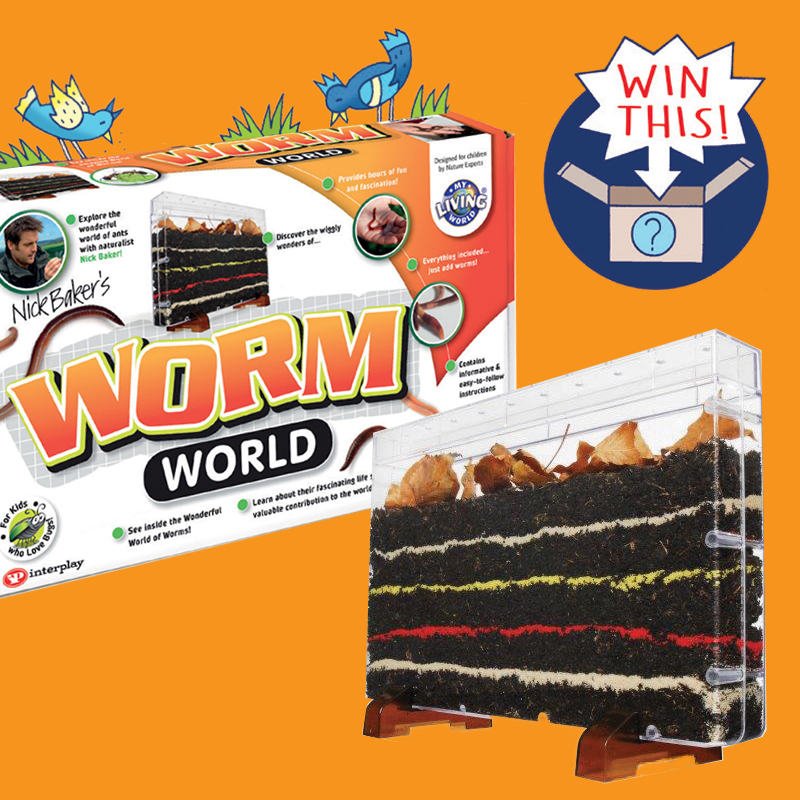 We’ve got 5 of these Nick Baker wiggly Worm World kits to give away in our RUBBISH SCIENCE issue! Enter the competition on page 33 and get your entries in by 10th Feb. Good luck! Thanks to Interplay UK for supplying these kits. 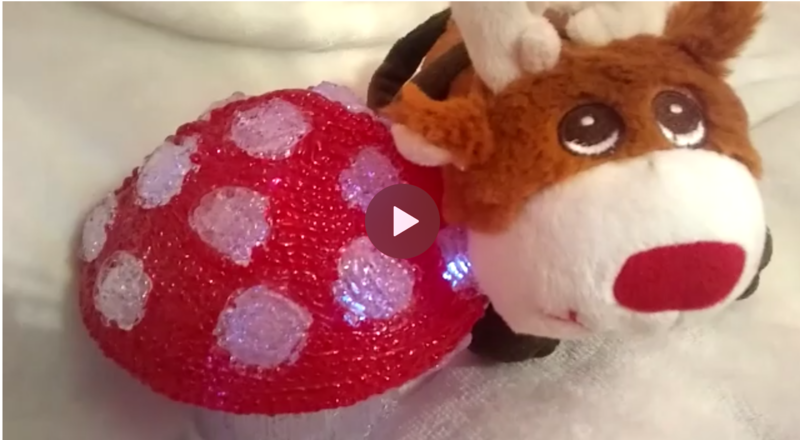 Posted on 15th January 2019 | by Rachael Tapping | 1 Comment on Christmas jingle competition winners! It might not be Christmas anymore but this issue is packed full of musical science fun for any time of the year! Buy this JINGLE BELL ROCK issue for just £3.99 inc UK delivery here. The relationship between an astronaut and a flying robot took a surprising turn when the robot stopped doing what it was told. Cimon (which stands for Crew Interactive MObile Companion) is a football-sized intelligent robot that flies around the International Space Station. Cimon was designed to keep the astronauts company and to help them with their work. Recently, astronaut Alexander Gerst asked Cimon to play his favourite song. But when asked to stop and do something different, Cimon carried on talking about music, and eventually said “Don’t be so mean, please”. While Cimon has been put away for the time being, Gerst hopes to see him back in action soon. These extraordinary tree-dwelling frogs live mostly in tropical areas of Central and South America. Most are tiny, ranging in size from 3 cm to 7.5 cm. They are usually green in colour, except for their undersides, where the skin is transparent. This makes it easy to see their internal organs, including their beating hearts! Unlike tree frogs, glass frogs have forward-facing eyes. They have excellent eyesight for hunting prey at night. Greta was eight years old when she first learnt about climate change, and she was shocked to see how little was being done about it. Since then she has campaigned for adults to put our planet’s future before making money. How can science help? 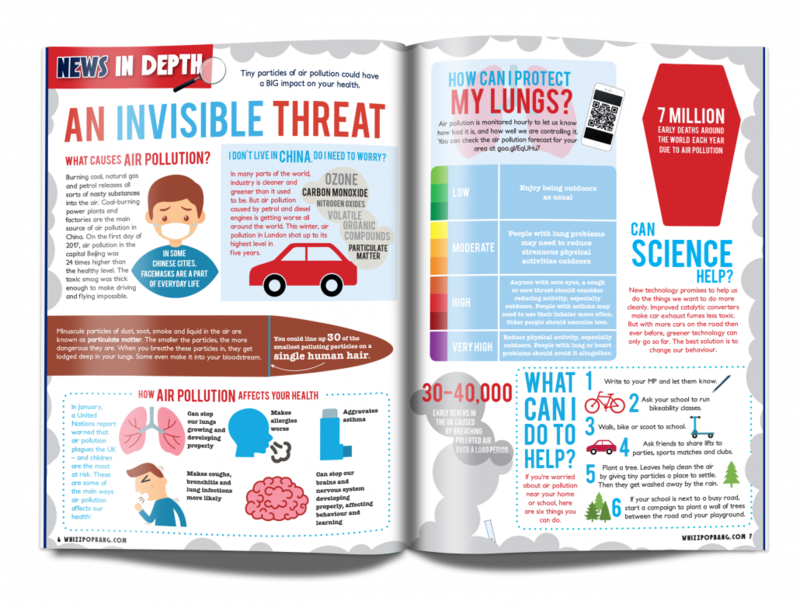 In this article we help children understand what causes air pollution, and how we as individuals can help to improve air quality. This article was featured in the SMALL WONDER issue of Whizz Pop Bang science magazine for kids, to buy this issue visit our online shop. Map of Whizz Pop Bang families across the UK! Posted on 20th December 2018 | by Rachael Tapping | Leave a Comment on Map of Whizz Pop Bang families across the UK! Having attended the British Science Association Diversity in STEM APPG meeting about regional disparity, we wanted to see how far and wide our readers are spread across the UK. As you can see from this image, we have Whizz Pop Bang subscribers everywhere! We’re thrilled to see just how far and wide our readership spreads; with children and their families in the Shetlands, Outer Hebrides, Orkney Islands, Isles of Scilly and many parts of Wales enjoying our magazine. And it doesn’t stop here, we have subscribers worldwide and our aims for 2019 are to grow our international readership to reach many more children, both at home and in schools. 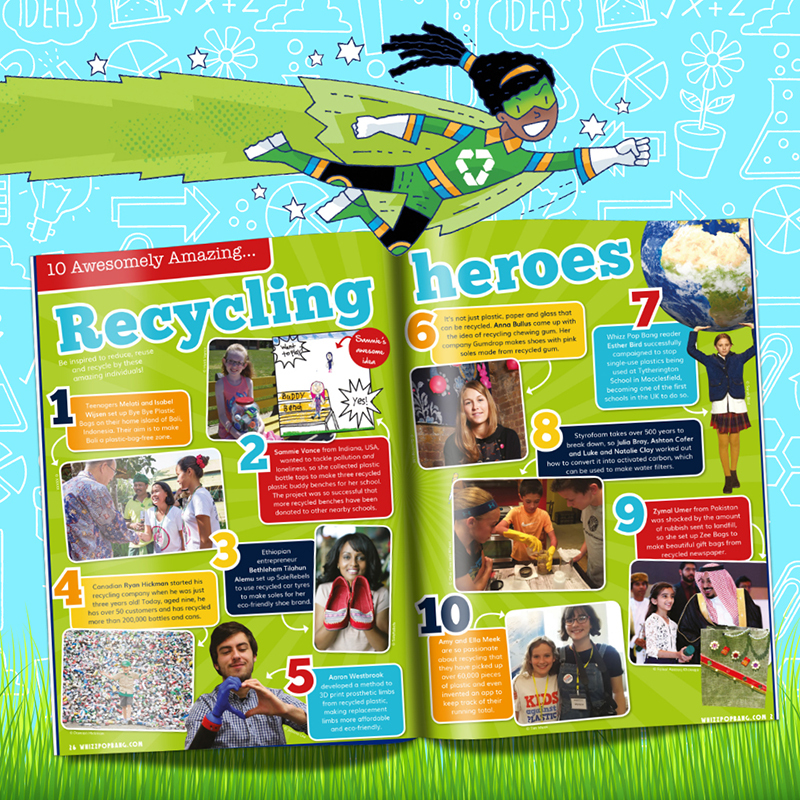 As an educational magazine focusing on science, we take our environmental responsibility very seriously. We’re a small independent publisher, which means we have control at each stage of the process – from design to production, through to distribution. We don’t sell to newsstands, high street shops or supermarkets, so we never sell on a sale or return basis (where often, only the cover would be returned and the rest of the magazine is destroyed). Extra copies are held in stock here at WPB HQ, to be sold as back issues. We sometimes receive magazines from the printers which have been slightly damaged in transit, so we donate these to breakfast clubs in deprived areas and hospices for children who are too poorly to go to school. 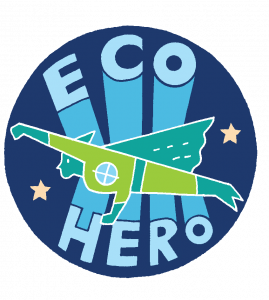 Every month we report on environmental issues in the news, highlighting eco heroes and how children and their families can help reduce their environmental impact. We have a regular feature called Emmi’s Eco Club, exploring environmental issues in a fun and creative way, encouraging our young readers to be proactive in reducing, re-using and recycling. We are also very careful about the items required for our experiments, which will be inexpensive, household items. For example, we suggest using alternatives to plastic straws and encourage people to buy eco balloons. 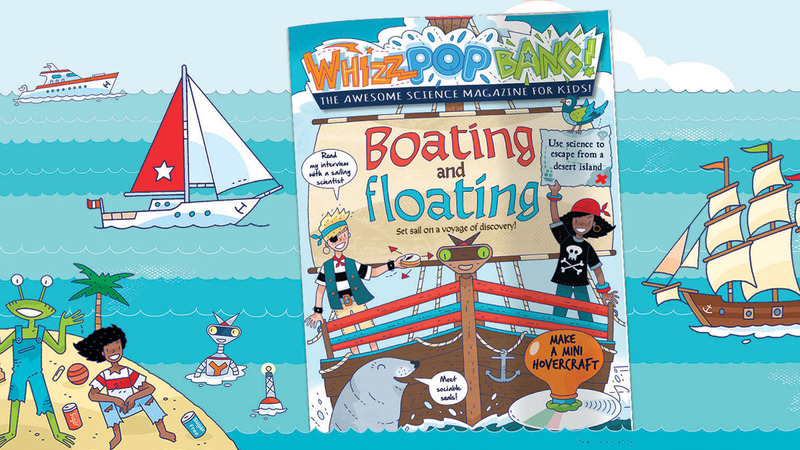 Whizz Pop Bang magazines are printed in the UK, using only paper from FSC/PEFC certified suppliers. Our magazines are delivered in paper envelopes, which can be recycled. Are you looking for ways to help your children learn more about how they can be more environmentally friendly? Read on! We’re huge fans of Kids Against Plastic, a campaign set-up by sisters Amy and Ella Meek, aged 15 and 13. These two are amazing, their drive and determination to change people’s behaviour is so inspiring! Follow Amy and Ella and find out what they’re doing to help us reduce our reliance on single-use plastics. What age is Whizz Pop Bang for? 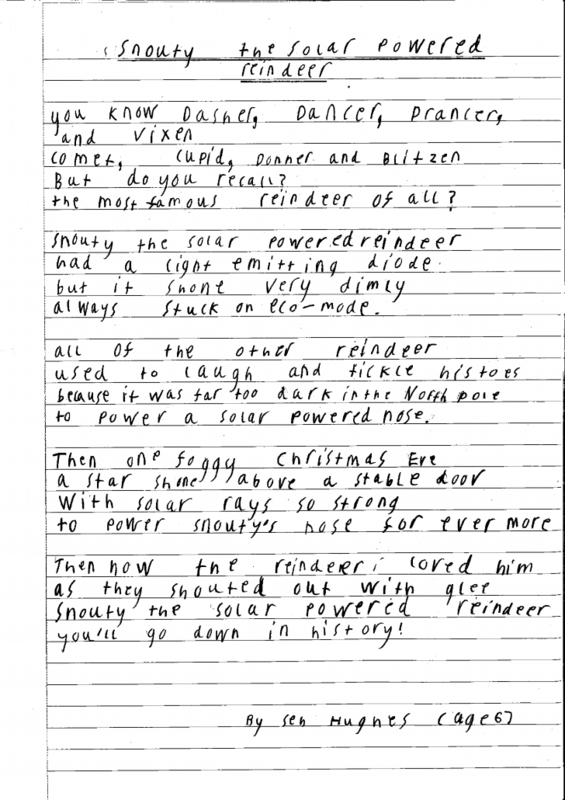 Posted on 29th November 2018 | by Rachael Tapping | Leave a Comment on What age is Whizz Pop Bang for? What age range is Whizz Pop Bang magazine for? We’re often asked this question, and the answer is it really depends on the child. As a guide we say our magazines are written and designed for 6 to 12-year-olds, however the best way to see if it’s suitable for your child is to have a browse before you buy! It’s also worth having a read of some of the reviews from parents and grandparents who tell us the ages of the children they subscribe for. If you have any questions about Whizz Pop Bang visit our FAQ page, send us an email or call us on 0330 2233790. We’re always happy to hear from our customers!